Thank you to Google for sponsoring this post and helping families to Be Internet Awesome. I'm excited to be working with them as part of the Mom It Forward Influencer Network. My 6 year old twins are growing up in a completely different world than I did. I was born the same year as the personal computer (you'll have to Google that to see how old I am), while they were born in the age of the internet and social media. As parents, we all want to make the world better for our children. But our generation of parents needs to include working to make the internet better for our kids too. Today is the perfect day to get started with your family and I have everything you need to make it easy. As parents, we all know that we need to teach our kids to be safe online. But it can be hard to know when to start the conversation and how to do it in a positive way. Fortunately, you don't have to figure it out alone. February 5, 2019 is Safer Internet Day, and our friends at Google have put together a ton of resources to help your entire family stay safe online and be good citizens of the internet community. Making the internet better for all of us, especially our kids, is about a lot more than just limiting screen time or access. It's about setting examples with our own behavior, encouraging open and honest communication, and encouraging kids to make good choices in the online world as well as in real life. There's no magic age to start the conversation: you can begin at an age appropriate level for kids as young as kindergarten. 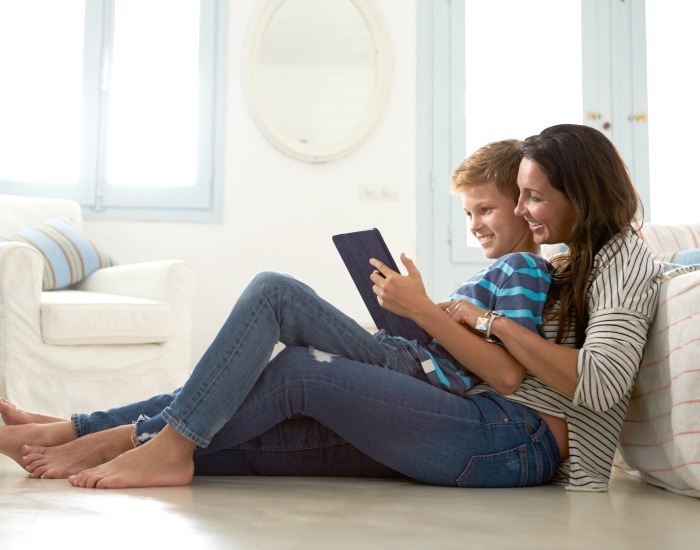 There are a few basics that every family can use to lay a foundation for a better internet for our kids. 1. Be Smart. 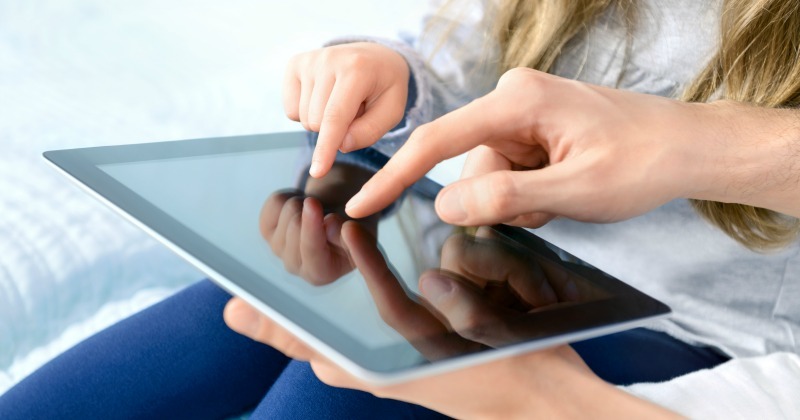 Make sure that your kids understand basic internet safety in terms of privacy and revealing personal information. Set the example by not sharing information about your kids without their permission and respect their online privacy as well. 2. Be Alert. Help your kids to understand how to tell if a website is legitimate, and how to spot a scam. 3. Be Strong. With your password, that is. Help kids learn how to set a strong password and to change it regularly. 4. Be Kind. This is our family's #1 rule in real life, and it is one that everyone should remember online as well. Kids need to understand that they should treat others as they would like to be treated, online as well as off. As parents, we need to set the example by showing our kids that we are kind to others in our online communications, and that we never type something we wouldn't be willing to say in person. 5. Be Brave. Encourage your kids to speak up when they see something negative online. This is where open, judgment free dialogue is so important. Kids need to understand that you are on their side, and that they can come to your when they need help even if it's an online problem. As part of Safer Internet Day Google has created tools and resources to help your family make the internet better together. Be Internet Awesome. This is a great resource to help you get started with online safety. You can download the FREE Be Internet Awesome Family Safety Guide for detailed information to share with your kids. Be Internet Awesome also has classroom tools that you can share with your child's teacher, principal, or your school's PTO to help your entire community come together for a better internet. Google Family Link. Set digital ground rules for your kids and help monitor their activity with this app. Interland. Put your kid's internet safety skills to the test with this fun, interactive game. The internet can be a wonderful resource for learning, entertainment, and connection. But it can be a scary place as well. 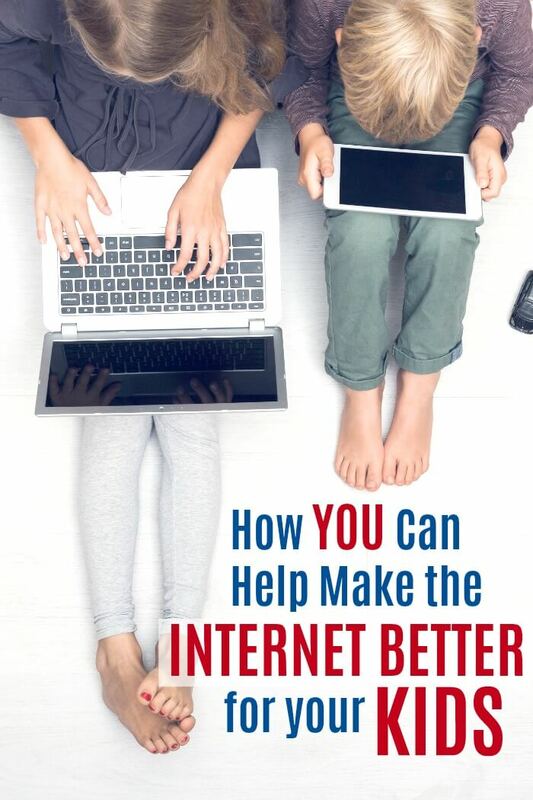 By teaching our kids to be safe online and leading the way with our own online examples, parents can make a big difference in making the internet better for everyone. Join me on Safer Internet Day and every day and pledge to help your kids become internet awesome too!